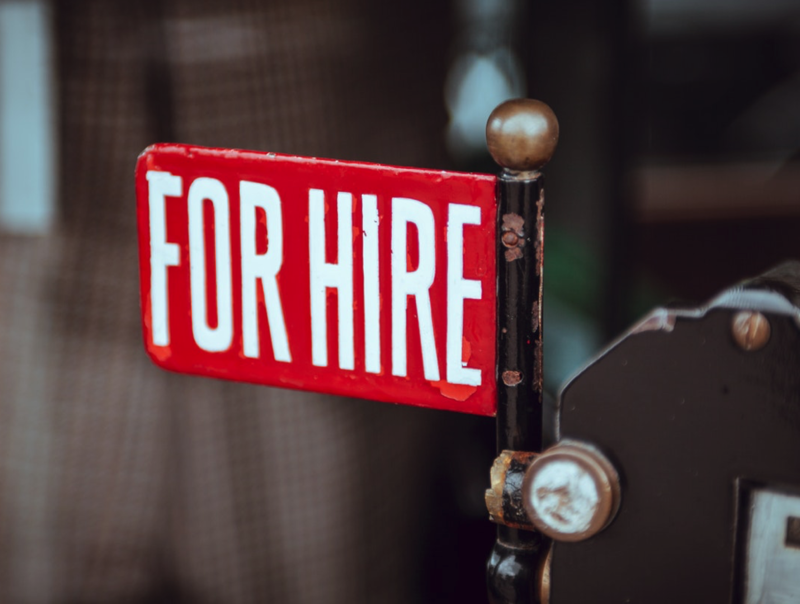 Find A Job – Our goal is to provide a centralized location for Job seekers and employers to connect. Resources – GST Michigan Works! is the region’s largest and most effective employment resource for jobseekers. Resources – We can assist you to survive and thrive in today’s global economy. Services – We are here to assist employers in Genesee, Shiawassee and the Thumb Counties with various services. About Us – We assist employers in finding skilled workers and job seekers prepare for, find and retain employment. Forms & Policies – Use the following resources to better assist in your search to find the right job for you or the right employees for the job. “Karin Hemphill assisted Hurley Medical Center on various recruitment projects during 2017 and 2018. Karin was instrumental in ensuring that the flyers were sent to GST Michigan Works! various partners. The 2017 Job Fair was held at the GST Michigan Works! location in Flint in the afternoon. It was very successful. Our nurse managers, along with the recruitment team, interviewed over 100 applicants. Some were asked to complete an application on the spot. As a result, we were able to create a pool of nursing assistants and hire a nurse. Additionally, Karin has posted and referred applicants to us for our hard-to-fill positions. We also participated in the GST Michigan Works! Job Fair in early 2018. On the Job Training Success! Supported by the State of Michigan. Equal Opportunity Employer/Program. Auxiliary aids and services are available upon request to individuals with disabilities. 1-800-285-9675 TTY: 711.